Hi everybody. Here's some of the highlights from my life this week. Garden News: The first of my roses is blooming, a very old red rose from my mother's garden which she calls a Gallini. I can't find any information about it. But it is one of those old faithfuls which takes care of itself and rewards us with a long flowering season. The trees are looking lovely, a month or so ago my husband pruned them to "lift their skirts" and now they look much more like trees and less like shrubs. I will try and find some pics for you next time. We used 400 L of round-up (a glysophate herbicide) along the fences and garden beds to kill off the weeds. It is impossible to mow along the fence line so we spray. I had the easy job this time, I got to drive the car towing the spraytank, and listen to the radio. 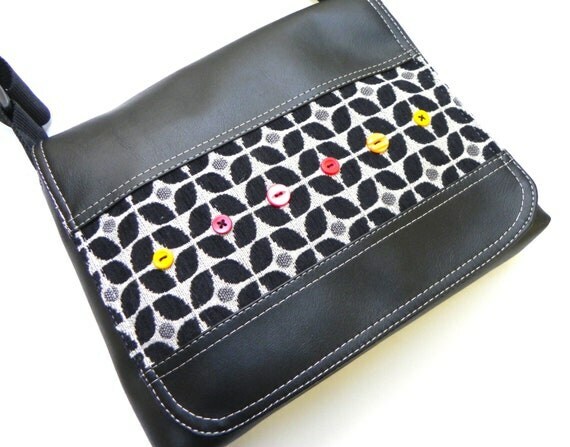 I am a week and a half away from the FashNTreasure market, and I wish I had more time and energy to sew! I received a lovely parcel of fabric in the mail from a fabric store in America. While I steadfastly refuse to purchase imported fruit or vegetables, it doesn't make much sense to pay up to $25 for a metre of fabric from my local quilt store when I can source it online for $8 a yard. Even with the postage that's a bargain. It did take nearly a month to arrive though. 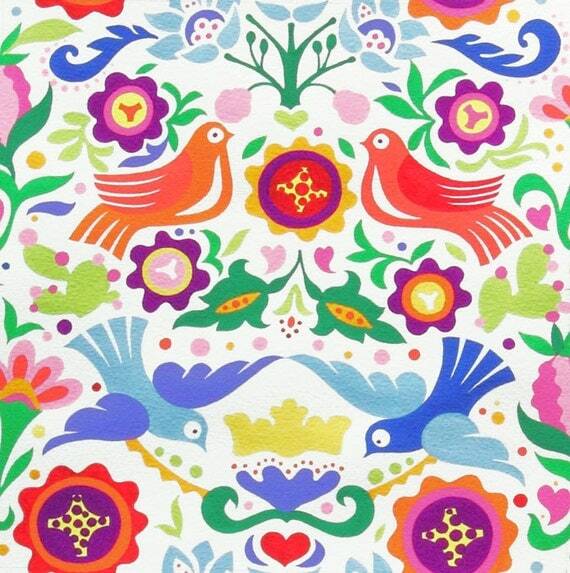 I lashed out and got some of this cheerful fabric, which I am going to make into sunfrocks of course. My CASTteam-mate Kelly from http://www.etsy.com/shop/SewEndless makes ruffle bags, and she delivers to Australia. 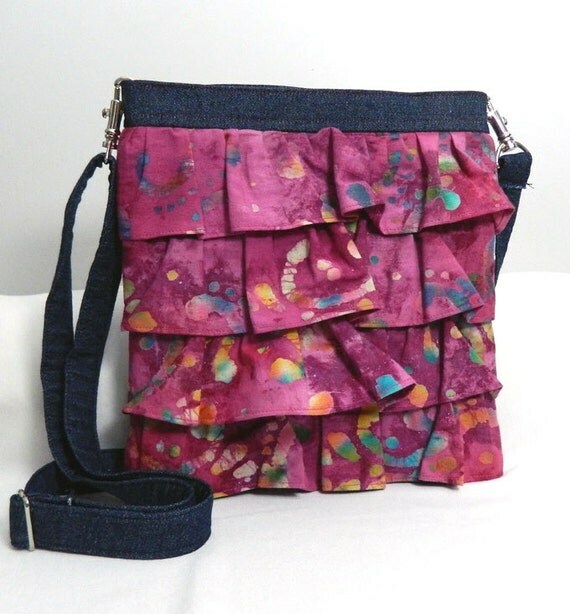 I think this cross body style would leave my hands free, and I like the batik a lot! Australian shop http://www.etsy.com/shop/missymaomao has a good range of bags, I really like this satchel style, but I am not sure if I can handle having to open the flap all the time. I am used to a more easy to open style! I like the twisty feature on the front of this leather bag from http://www.etsy.com/shop/HappyCowBags but I am not sure if it will be large enough. I do tend to carry around a lot of junk! Hey, wait! 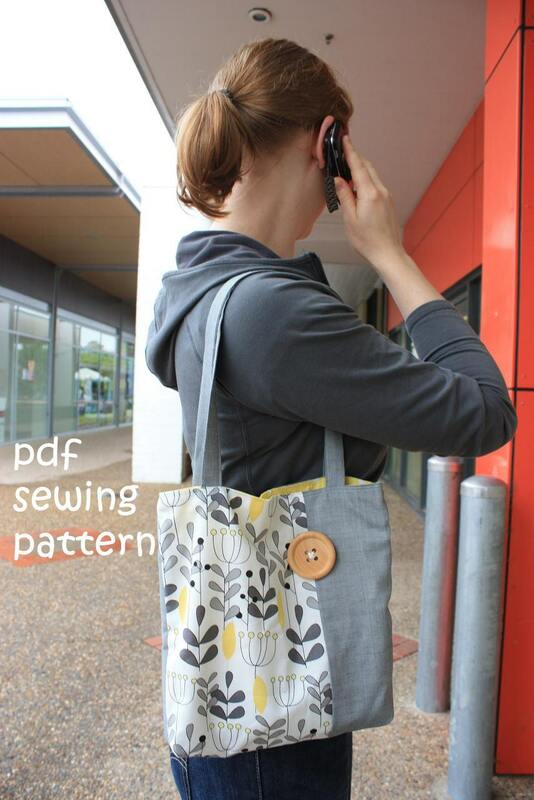 I own this pattern! It is from Canberra store http://www.etsy.com/shop/teapotandsnail. I guess I'll think about making one after my market is over. This one is quite pricey, but it looks to be just the right size, and it won't get marked the next time I wear a new pair of dark jeans! I like the way it says "bespoke" in the heading. But it would cost me over $400 to buy it....maybe one day. Thanks for reading, and please let me know in your comment what you love most about your handbag...I would love some tips on how to choose a good one! I love purses! You chose several that I would love. Have a wonderful day. I'm like you. I like to get a handbag and stick with it. Good luck with your market! I enjoyed reading about "a week in the life of Hannah"
Purses are so personal. Take a lot of research. I don't like flaps. Too many steps to get in. I do like compartments and pockets that can each be designated to carry a specific thing. I like one I can hang my keys on the strap so that I don't have to fish for them in my purse. Only one strap. Two straps always slide off the shoulder. There you have my critique on purses. It is so weird reading about blooming roses but I have to remember you are heading into summer! Our roses are all done. 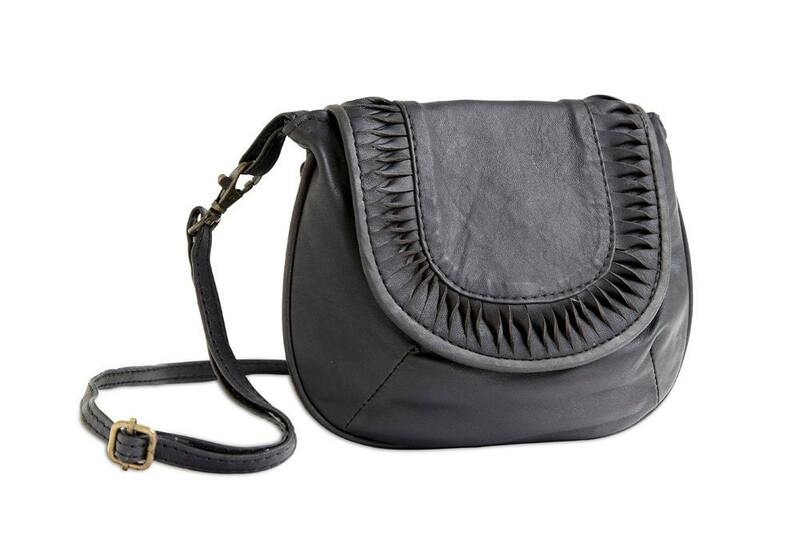 My favorite style purse is a crossbody that opens at the top. It keeps your hands free and you can reach in without taking it off. Shoulder bags drive me crazy because they always fall off! I got a new down coat and my shoulder bag never stays up on the slippery fabric. I have several styles and purses to switch back and forth but mostly use a crossbody. Good luck finding one! Love the ones you featured! I need a new purse so badly. 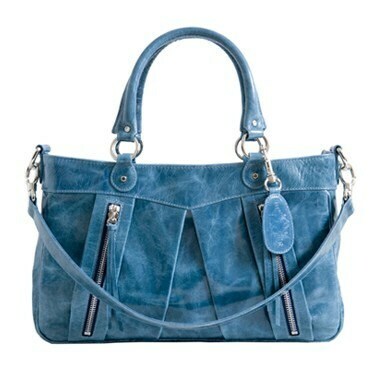 I want another leather one with all the different compartments.